As cold temperatures sweep across the U.S. and much of the country is covered in a blanket of snow, now is the perfect time to take a dental vacation in Costa Rica. With savings of 50 to 70 percent when compared to U.S. prices for dental implants and other restorative dental services, the experienced dental technicians at Costa Rica Dental Team can give you the smile you’ve always dreamed of at a fraction of the standard U.S. price. Dental vacations in Costa Rica are an extremely cost-effective way for patients to get the dental care they need in a relaxing and rejuvenating environment. In Costa Rica, dental patients can enjoy the country’s natural beauty, from its stunning beaches and warm climate to its lush rainforests and picturesque mountains. For those dental patients looking for excitement and entertainment, the vibrant city of San Jose features a variety of outstanding restaurants, nightlife and culture. 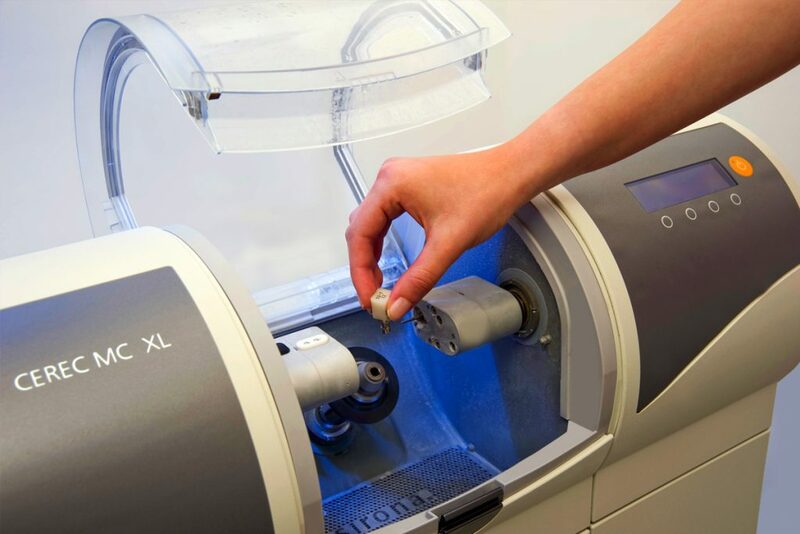 Appearance – Dental implants look and feel authentic, just like your own natural teeth. 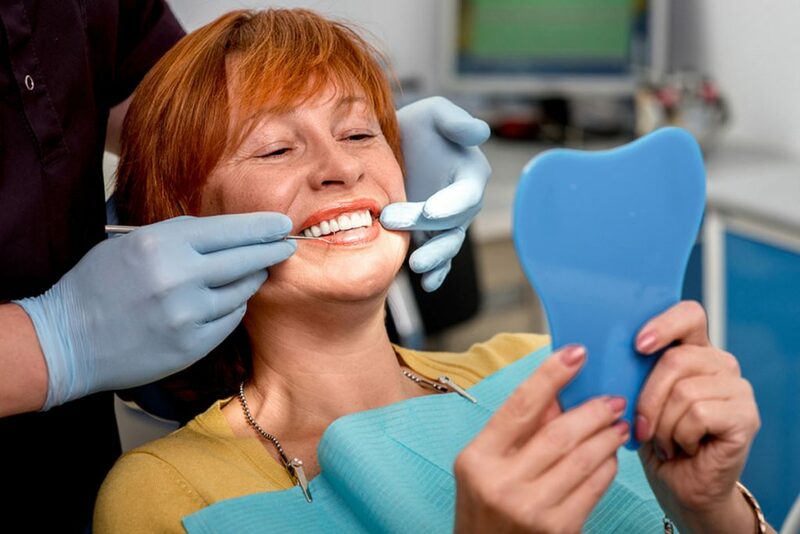 Durability – Dental implants can last a lifetime with proper care. 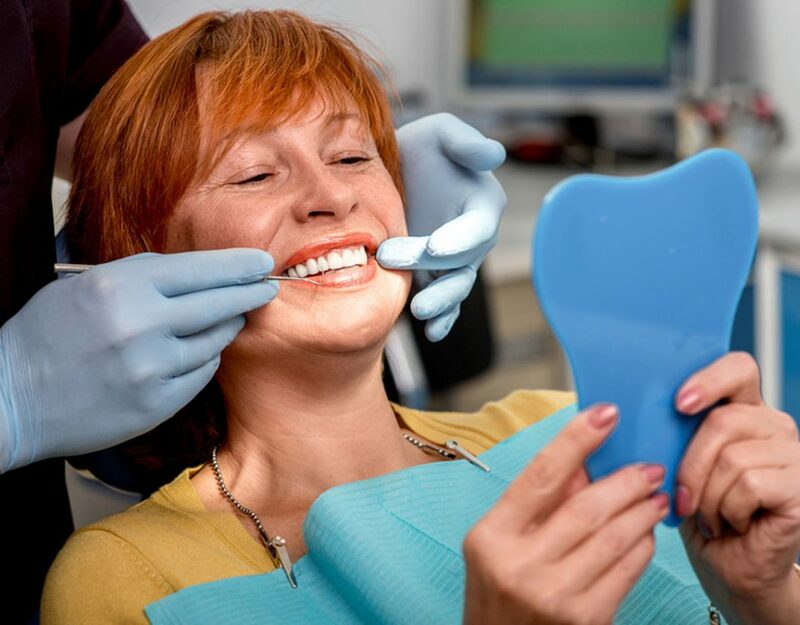 Comfort – Dental implants perform like your natural teeth so they feel secure, unlike dentures that can often be ill-fitting and move in your mouth. Functionality – Dental implants perform like your own teeth, making every day tasks like chewing and speaking as natural as possible. 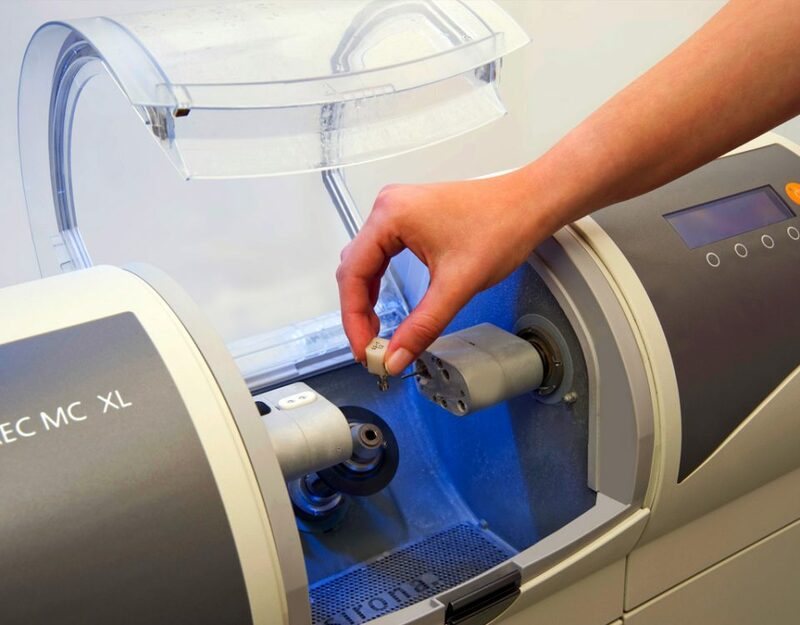 In preparation for a dental implant procedure, our team of highly-trained, English-speaking dentists meets with every patient to review their complete dental history, take x-rays and conduct a thorough oral examination. Once it is determined that the patient is a candidate for dental implants, the patient will undergo a surgical procedure to place the dental implant(s) into the bone. Following surgery, there is a four month healing period in which the implant(s) fuse to the bone and become permanent. Next, the dental surgeon attaches the post to the implant, allowing for one tooth or a set of teeth to be supported. 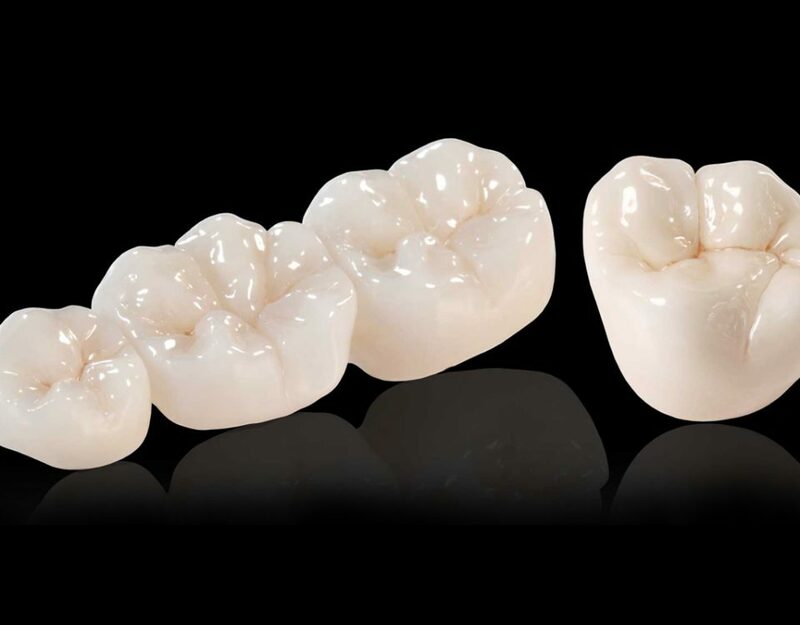 The dental specialists at Costa Rica Dental Team will then take impressions and create a new tooth or teeth to attach to the post. 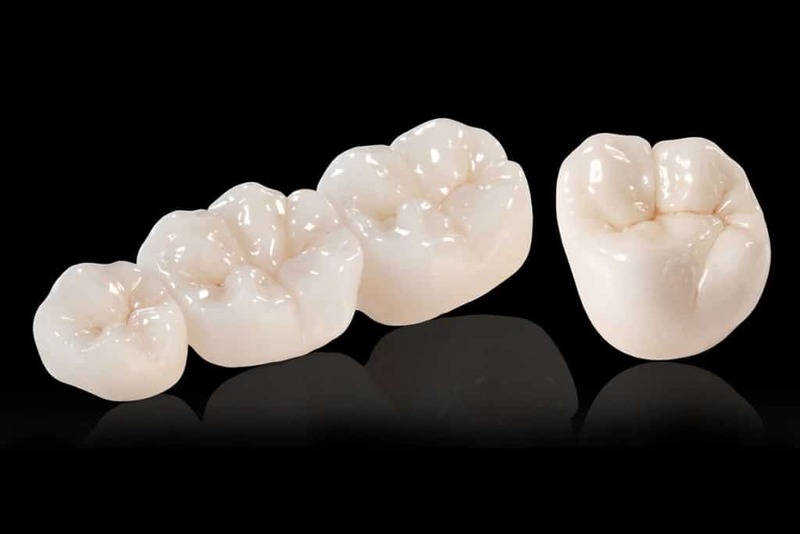 Once completed, the patient will truly have something to smile about – new, beautiful, functional teeth. To book your dental vacation or learn how the dentists at Costa Rica Dental Team can save you money on dental implants, call toll-free at (866) 694-6226 or contact us to make your appointment today!